Vector control officials are warning Los Angeles County residents about potentially dangerous, invasive mosquitoes that have spread rapidly in the past five years. 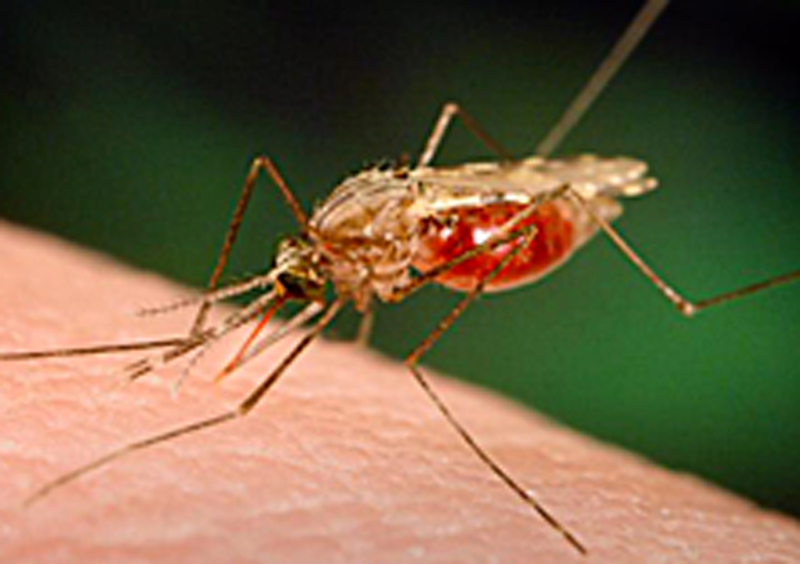 The Greater Los Angeles County Vector Control District (GLACVCD) advises residents to take steps now to prevent the mosquitoes from establishing in their neighborhood. The first major infestation of Aedes mosquitoes was discovered in 2011. There are now more than 20 communities experiencing Aedes mosquito infestations in GLACVCD’s approximate 1,340 square-mile service area alone – up from seven communities since the beginning of 2014. See where they are now. The presence of invasive Aedes increases the risk of residents being exposed to diseases such as Zika, dengue fever, Chikungunya, and yellow fever. These viruses are currently not transmitting locally. For more information please visit the District’s website at www.glacvcd.org.